Metro has built a reputation for volume archive photo scans – scanning complete photo film libraries and vintage material from any origination, including photo prints and slides, to large format negatives. We know photo scanning quality can make the difference between a good and a truly great photo print, so we’ve invested in state-of-the-art drum scanning technology, capable of capturing the finest nuance of detail and tone. Contact us to for a quote or discuss your project. 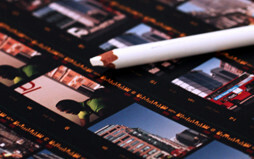 Drum scanning enables you to create impeccable large-scale colour or black and white Lambda or Giclée photo prints. Drum scanners continue to be the tool of choice for high-end film applications because drum scanners are capable of capturing very subtle details in film originals, producing exceptionally smooth tonal gradients and a high level of shadow detail. While not as high quality as our drum scans, we also offer CCD scans from both medium format and 35mm film frames. These are suitable for printing up to A3 (20mb CCD scan) or A4(10mb CCD scan) or on screen use. 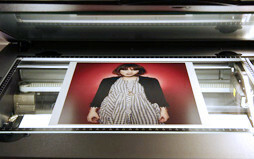 Our Kodak IQ Smart flatbed scanner can produce 300dpi images, and we can produce higher or lower dpi's on request. While drum scanners are capable of scanning both reflective and transmissive artwork, a good-quality flatbed scanner can produce excellent scans from reflective artwork up to A3 or 11x16 inches in size. 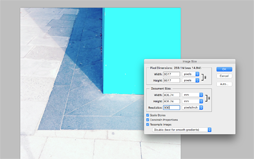 Scans are produced at 600dpi or 300dpi, depending on the process, but we can produce higher or lower dpi's on request. Your original film or photograph is mounted onto an acrylic cylinder, which rotates at high speed passing your image in front of precision optics. 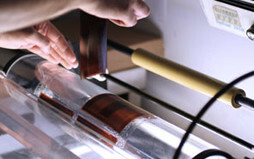 We can scan any size of flexible media up to 22x18 inches physical dimension. 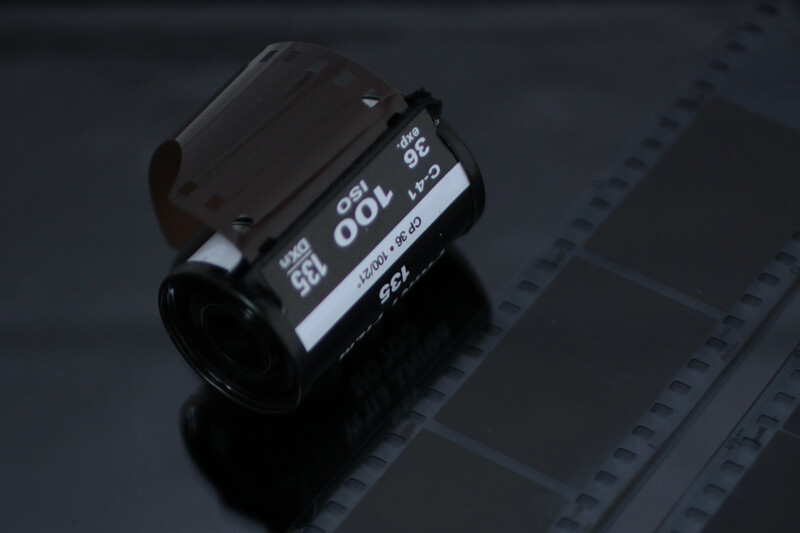 Film is mounted in an oil bath enclosed in an acetate sleeve, eliminating most surface marks or scratching.